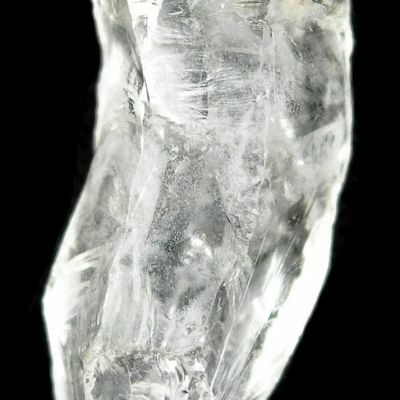 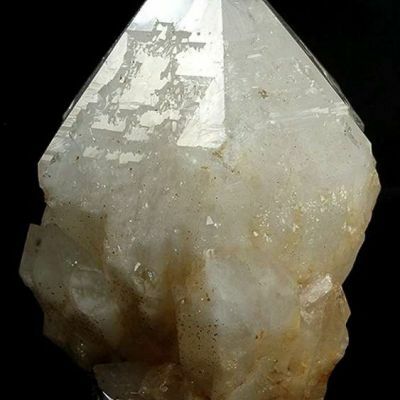 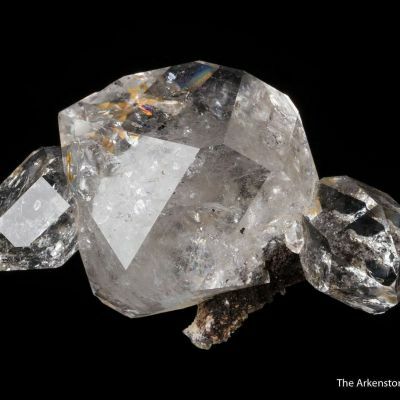 An excellent specimen with unusually good aesthetics for this material, from a famous 1998 find at this mine. 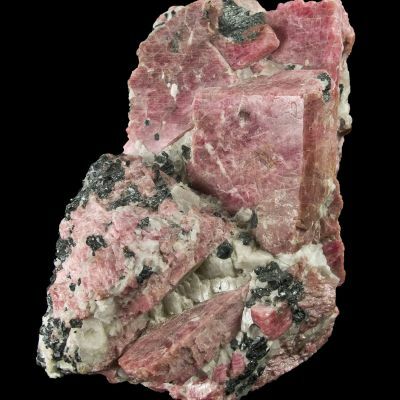 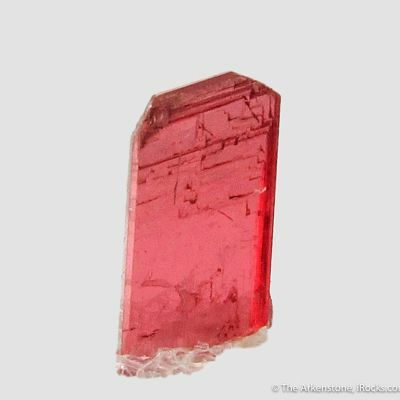 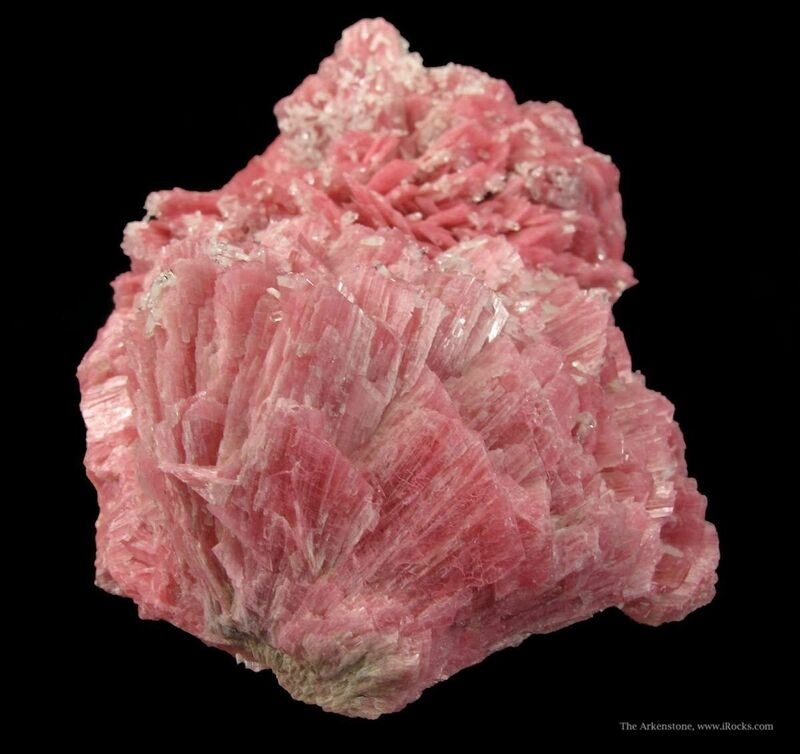 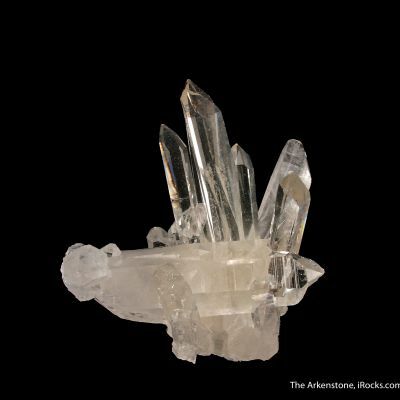 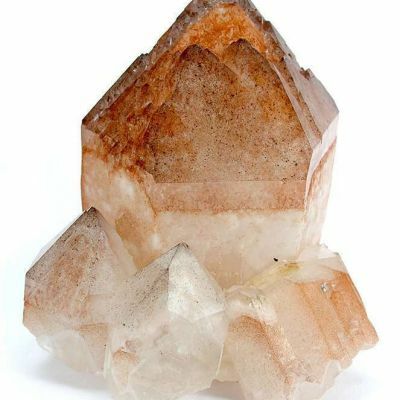 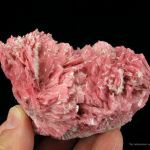 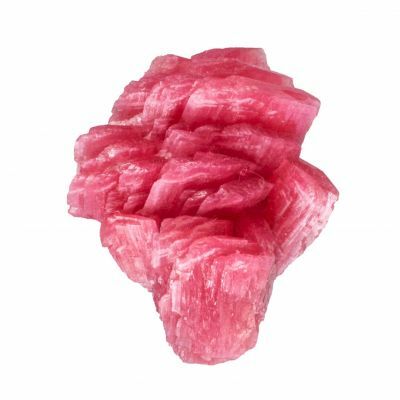 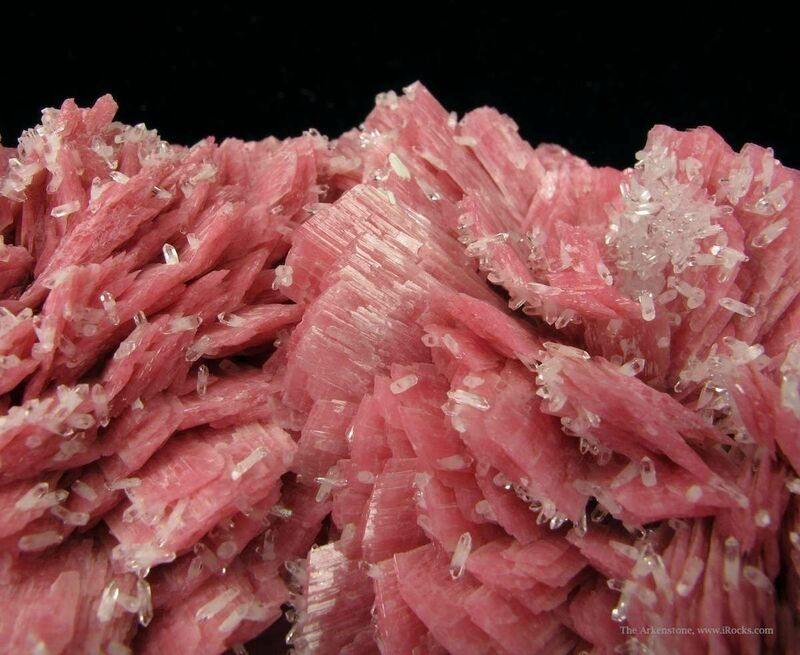 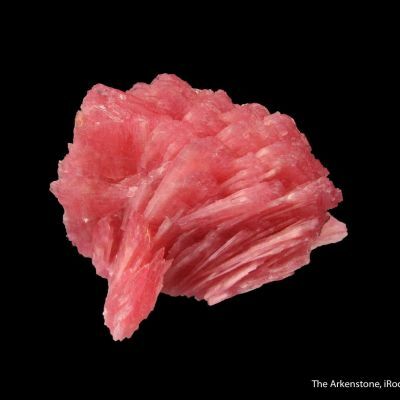 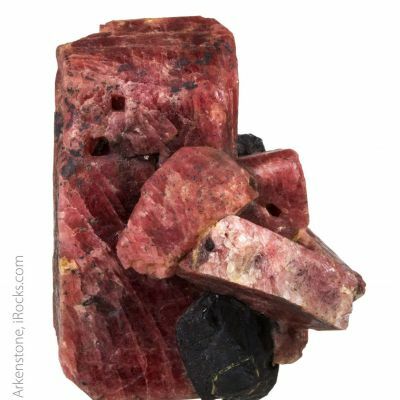 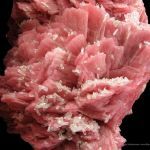 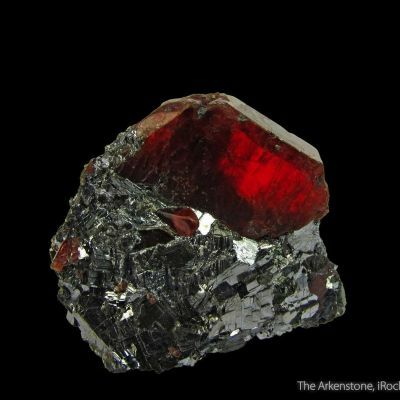 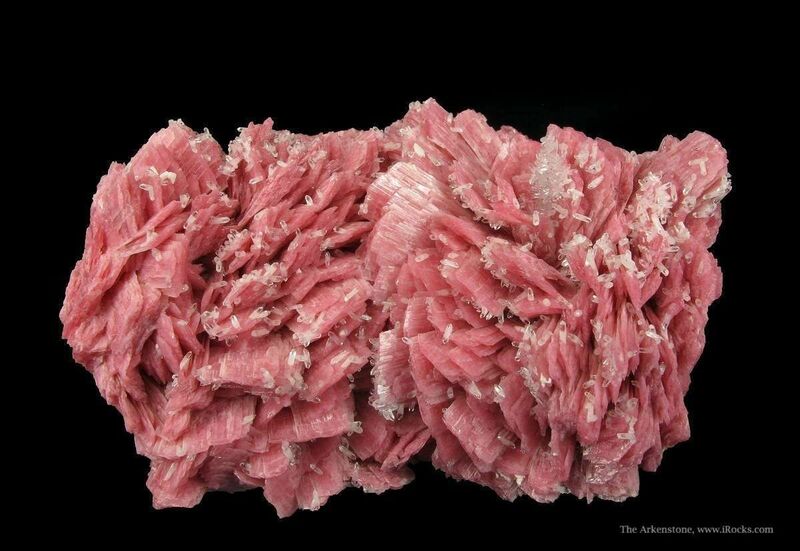 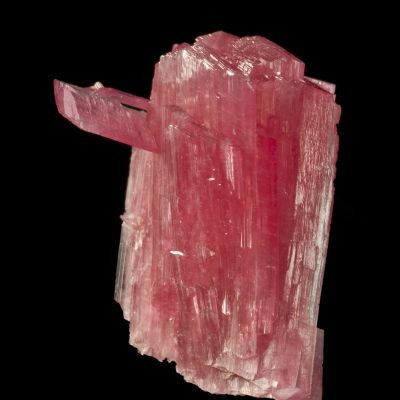 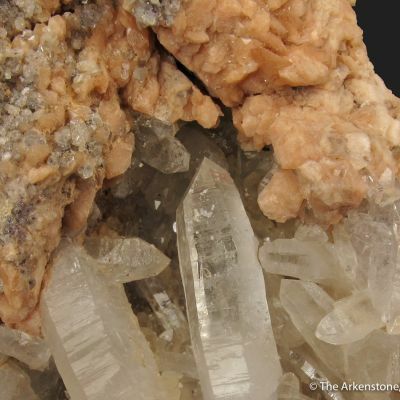 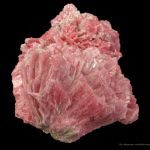 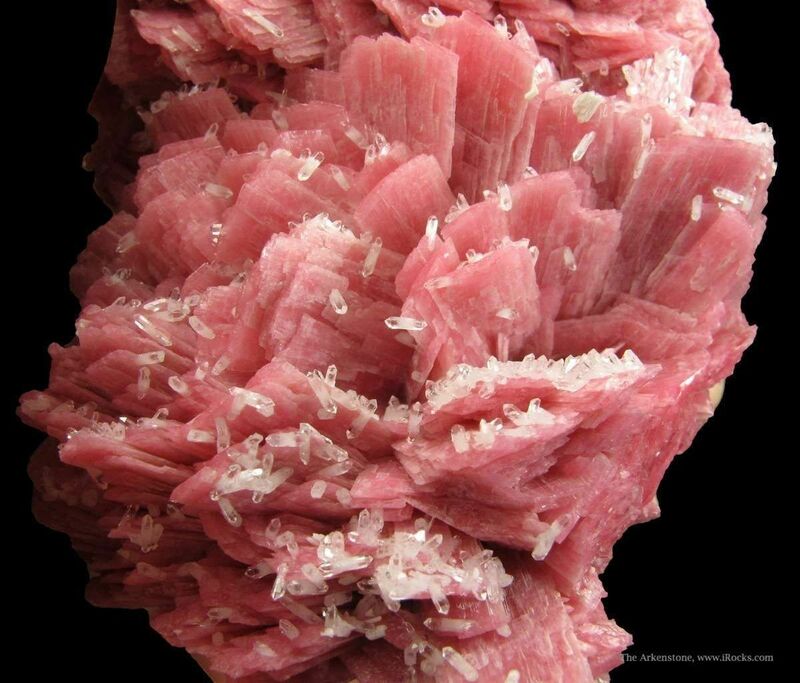 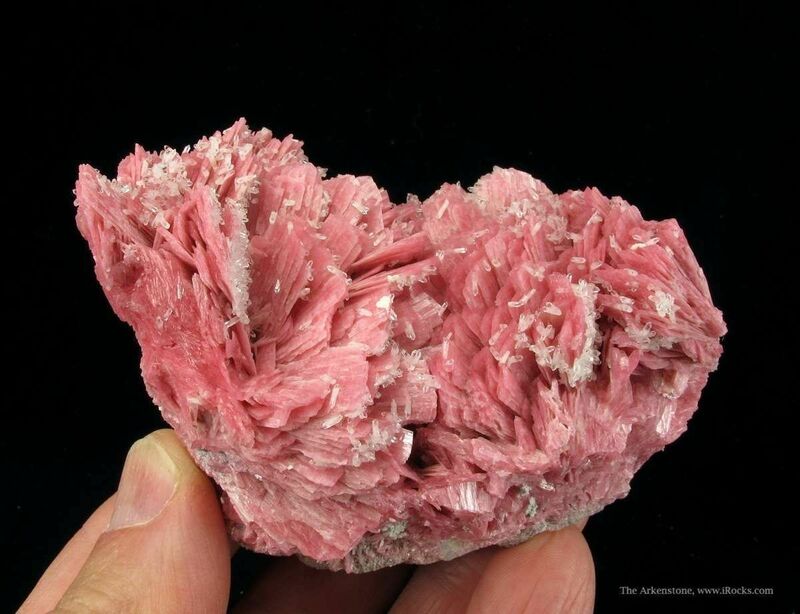 The Rhodonites have a sharp, bladed habit, with the blades reaching a full 2.5 cm in length, though usually not fully exposed due to the roseate arrangement of adjacent crystals. 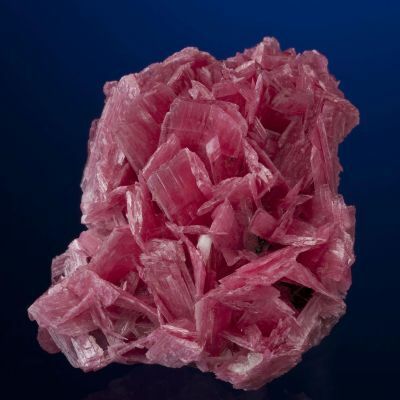 The color is an excellent, rich pink-red, and the luster is equally good. 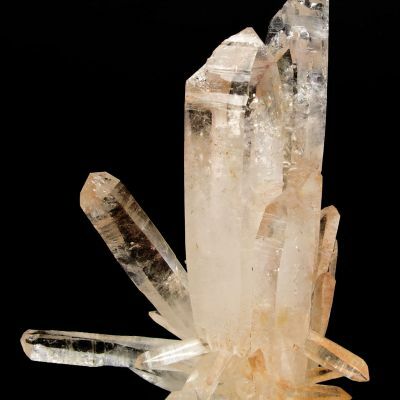 Many of the blades are decorated with totally gemmy, 2 mm Quartz crystals, which add greatly to the aesthetics. 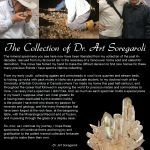 From the Soregaroli collection, which was rich in fine Peruvian specimens, this is one of the better pieces I have seen in awhile. 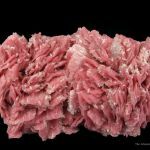 Few good ones are on the market now, as they can only come as collections are recycled. 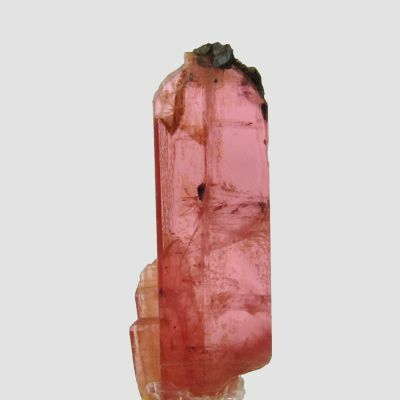 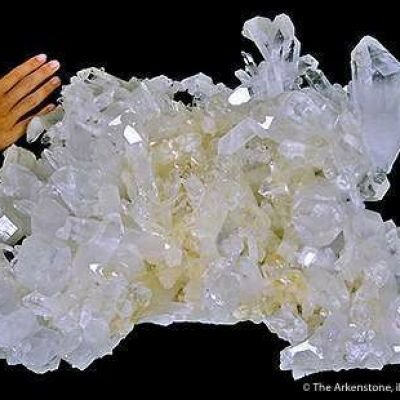 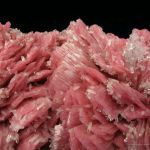 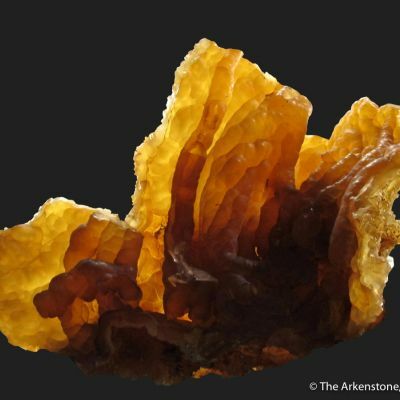 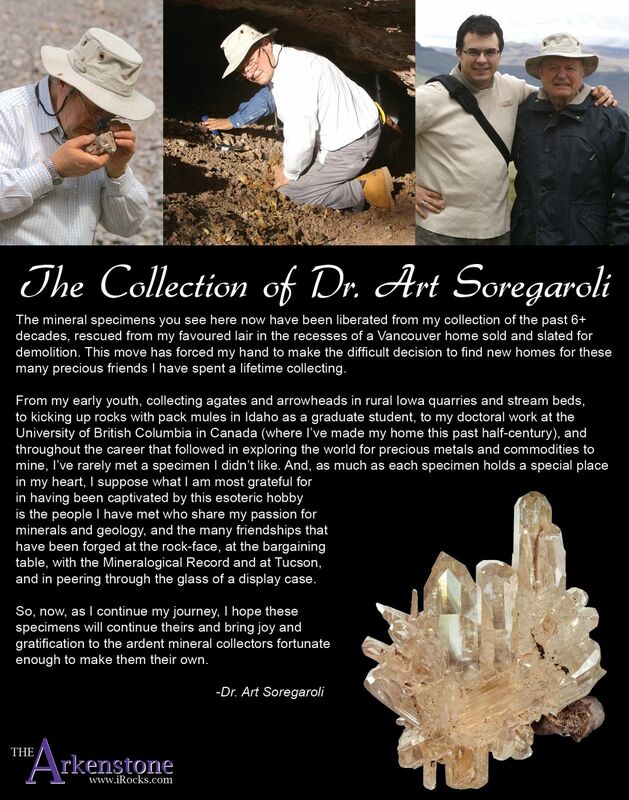 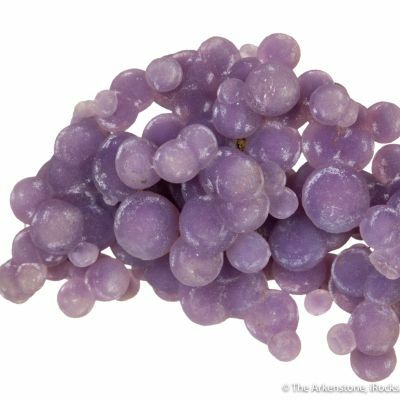 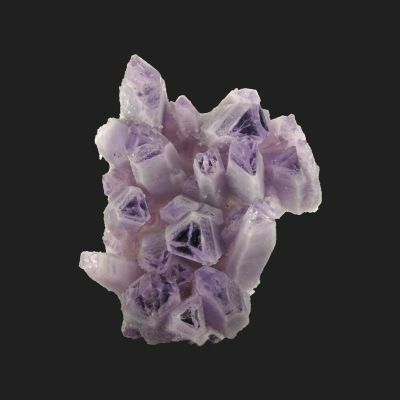 It is truly one of the most collectible and colorful of Peruvian minerals.